The spirit of the lumberjack and his faithful friend Babe shine at this Labor Day Weekend fest. Paul Bunyan Days visits one of the towering figures of American folklore over Labor Day Weekend. Be in Fort Bragg for all of the old-school hoedowning. 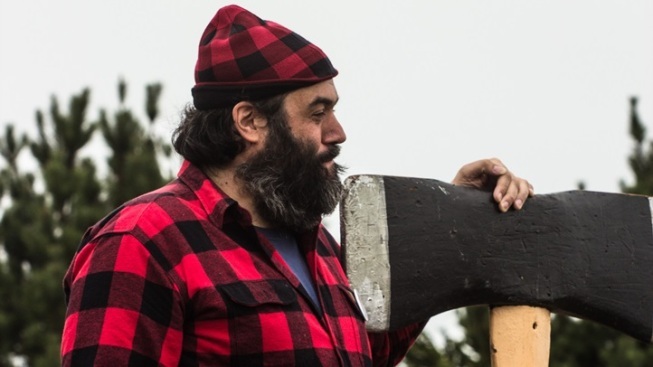 PAUL BUNYAN DAYS: The long-running logging-and-lots-more party dates back to 1939, and has become such a biggin' that it fills out four days (major for any festival of any sort). Those days fall over Labor Day Weekend, Sept. 2 through 5 in 2016, so clip-clop to the ocean-close town for a caboodle of Paul-and-Babe-style celebrating. There's the famous logging show (it's a Sunday staple), and the pie sale, and a bird walk, and a craft fair, and a hot dog-eating contest, and a horseshoe-throwing showdown, and old-fashioned dress-ups, and several more rootin', tootin' happenings that have that straight-from-a-storybook, old-timey spirit. You might even see Paul himself out and about, so keep a look-out. True, American folklore boasts roots in all places where stories are shared, but this particular slice of California carries a true-blue twinkle for Paul Bunyan and a certain blue-hued bovine of notable loyalty and bravery.